As F1 extends its stay in Abu Dhabi for a two day test mid-week, it was no surprise to see further developments on the cars during free practice despite being so late into the season. An early analysis of some components on Friday will help give the teams a headstart when the test begins, whilst also providing data that little bit earlier back to the factory as preparations for 2015 are well underway. McLaren came to Abu Dhabi with a substantially new package at the front end although none of the new parts were used from Saturday onwards. This is primarily because the new components were so drastically different to what they are currently running that there was always a slim chance that they would race them anyway. Why? Data gathering for 2015, with the help of new recruit – and ex-Red Bull aero guru – Peter Prodromou. 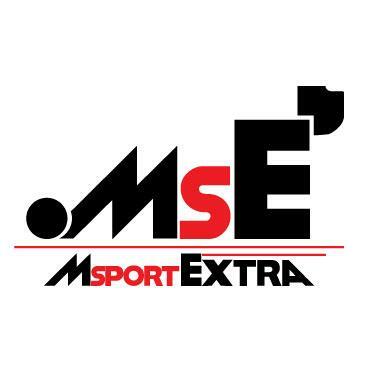 Prodromou has been at Adrian Newey’s side throughout Red Bull’s years of dominance and it appears that McLaren are more than ready to take on board entirely different concepts to send them back to the top step. 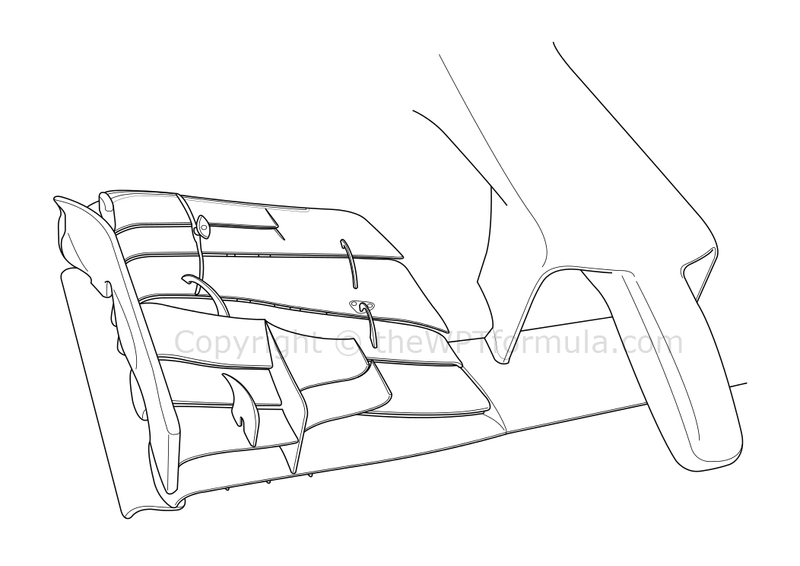 Indeed, McLaren’s new front wing is an almost-identical iteration of the one on the RB10. They share very similar characteristics in that the wing is composed of 6 elements in total, 5 spanning its entire width. These form one continuous gradient that manipulates airflow over the rest of the car – a Red Bull trademark since 2009. Each plane then bends at 90 degrees at the outboard edge to meet the footplate below, which are revealed by the large cutout in the endplate fence. Again, even the endplate is virtually the same as Red Bull’s, including the lipped trailing edge to flick airflow around the front tyre. The cascade winglets also obtain Prodromou design cues, with both the main cascade (attaching to the endplate) and the pair of inboard horizontal vanes being virtually the same as that of Red Bull. The only visible difference between the cascades on the McLaren and those on the Red Bull is the small split vane on top of the main winglet, as the latter team have changed this design since Prodromou’s depature. A subtle difference between the two is the positioning of the retainers (the arched metal brackets that hold the planes together) and the upper flap adjust. This will form some minor changes to the airflow aft of the wing but the fundamental concept of the design as a whole is still Red Bull all over. Even the positioning of the Gurney tabs along the upper flap are the same. Of course, the devil is in the detail with modern front wings and that comes down to how the teams elect to layer the carbon fibre across the wing profile. This can generate different levels of flexibility to control airflow across a wide speed threshold, an effect Red Bull have mastered over the past few years. Prodromou is not a composite engineer but he will have a very good idea of how his wings behave with speed, so I’m sure there will be a bit of copying in this department as well. Other changes to the MP4-29 included a revised set of under-chassis turning vanes to pair with the new front wing. These vanes also share vastly similar characteristics to those on the RB10 as both feature a split and curl up at the bottom. The way these vanes interact with the nose and front wing is critical to controlling the Y250 vortex and front tyre wake in general. They are also responsible for serving the splitter and leading edge of the sidepod with clean airflow for rear downforce purposes. The front brake ducts were also adjusted to suit the new front wing by binning one of the lower vanes in favour of a cleaner surface for airflow to pass over. Like Force India in the US GP, Lotus brought a new steering wheel to Abu Dhabi to assess the use of the larger, LCD screen dashboard. It appears that this theme has also carried into winter testing, with Williams also seen using their own version this week on Tuesday. In fact, the only team yet to run the PCU-8D display is Red Bull, but I would imagine this will change next year. However, unlike Force India, the Lotus wheel looks very much the complete article – it was all-carbon fibre and no rapid prototyping was visible. All the buttons and rotary switches remain but they have obviously had to have been shuffled slightly to accommodate the larger display. Both drivers it during FP1 and FP2, however I am pretty sure it was not used from FP3 onwards. No doubt it will be revisited during testing. Lotus have also brought their 2015 prototype nose to use in testing, again gathering data ahead of next year when the nose regulations are once again revamped. 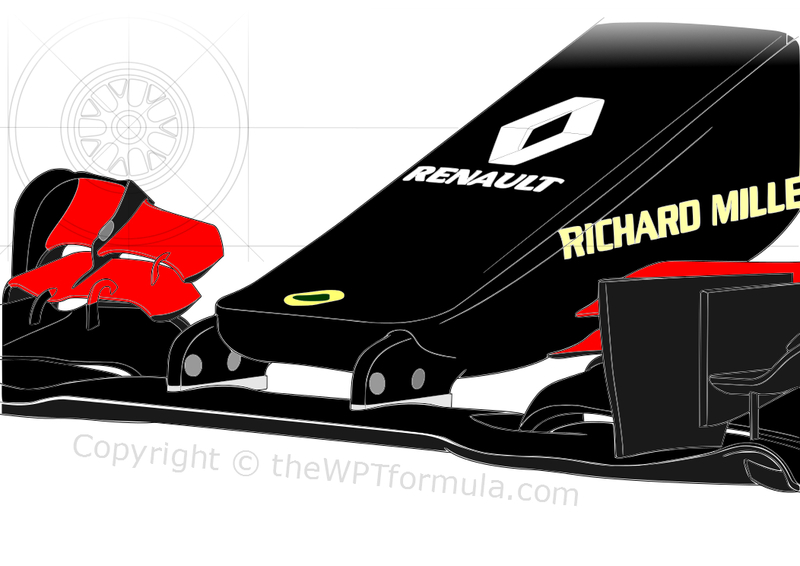 See my 2015 nose regulations analysis for more details on this. A small change was made to the F14 T’s front wing at the inboard section, probably to instigate a slightly stronger vortex off the Y250 axis. The lower flap is now slightly taller and therefore larger in surface area, whilst the upper flap’s cutout is also subtly different. These are very small tweaks but they can have a profound effect on airflow downstream, particularly around the leading edge of the floor and sidepods. I love your write ups and look forward to reading them after each update. Please take my email and let me know when and where I can purchase your book.